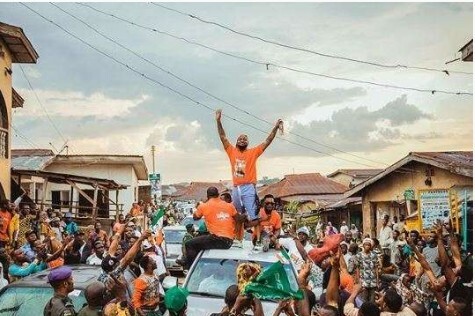 Davido is taking a step out of music into politics, and now there are claims that he may have escaped a gun attack at a rally in Osun state over the weekend. 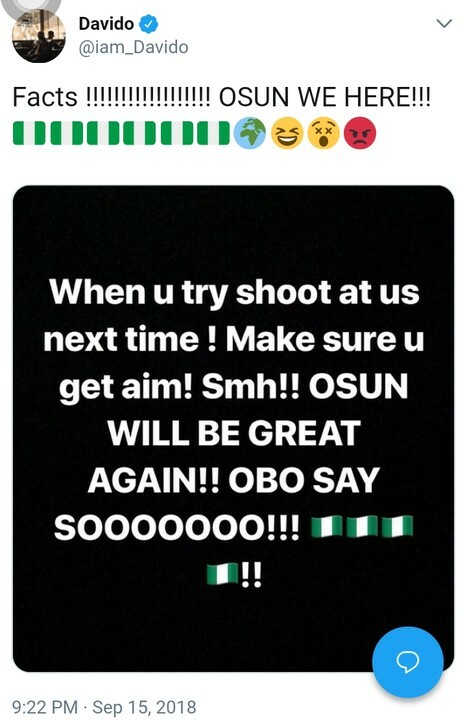 Davido reportedly escapes shooting at rally in Osun State. The singer who returned from his tour to the United States to support the governorship bid of his uncle, Senator Ademola Adeleke in the upcoming elections in Osun State, may have escaped an attack on his life.